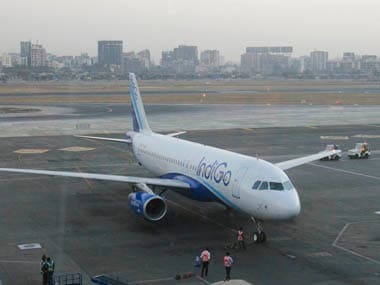 The aircraft had flown less then 50 hours after it was delivered to IndiGo on 31 July this year, raising concern over grounding of a new plane. 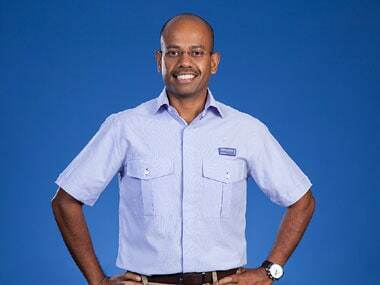 IndiGo announces the appointment of Gregory Taylor (Greg) as a senior advisor reporting directly to interim CEO Rahul Bhatia. 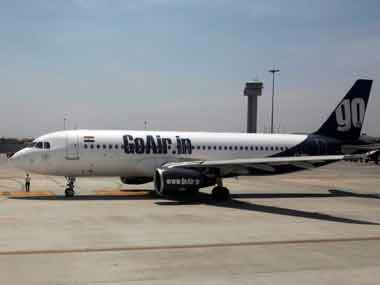 The airline also announced to launch four new routes on its network in upcoming summer schedule, which would this year begin from 27 March.